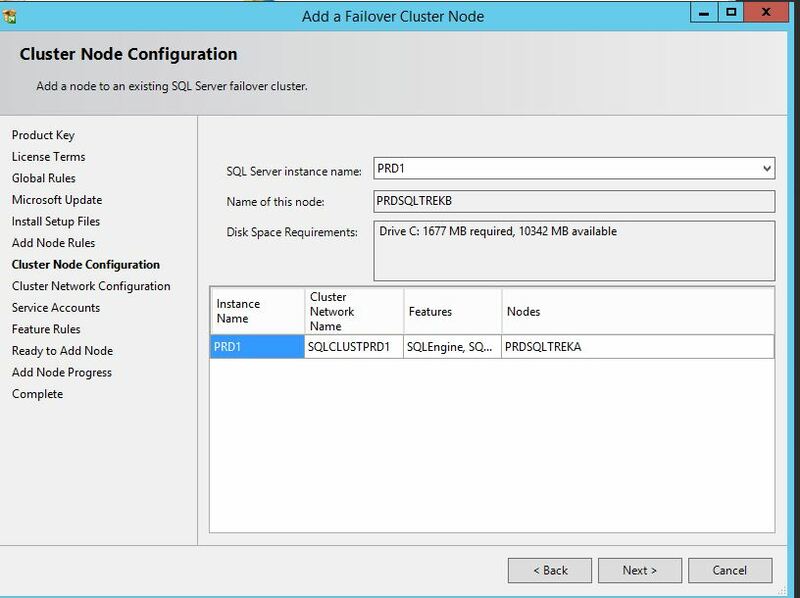 Setup a SQL server Cluster Lab in your own laptop! 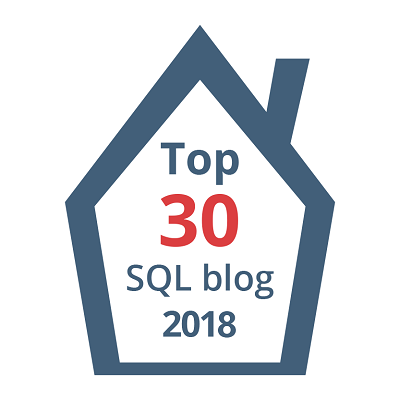 In this post, am just providing links to my previous Blog posts(in a sequential manner) where i explained how to setup a Cluster from scratch. Received multiple complaints that old links are broken and few found it difficult to navigate through the series. So…i just wanted to make sure you guys have it handy in the right place. 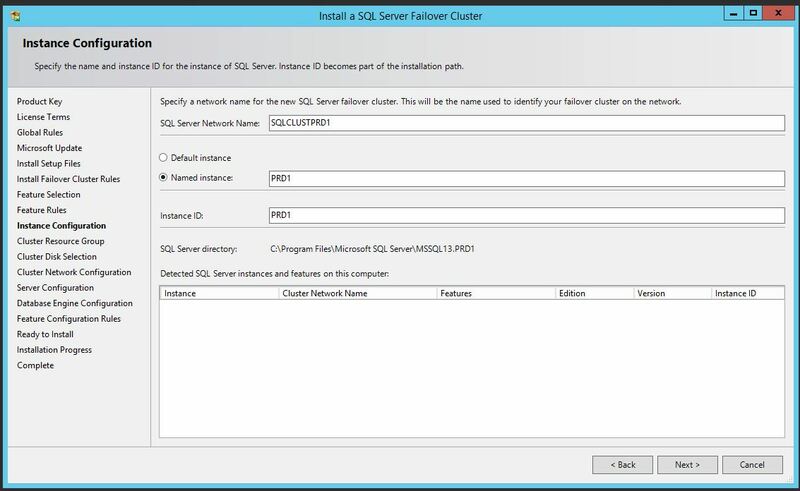 In this short Blog post let us see how to move(Failover) the Cluster Group from one node to other in a Windows Server 2008 Failover Cluster. 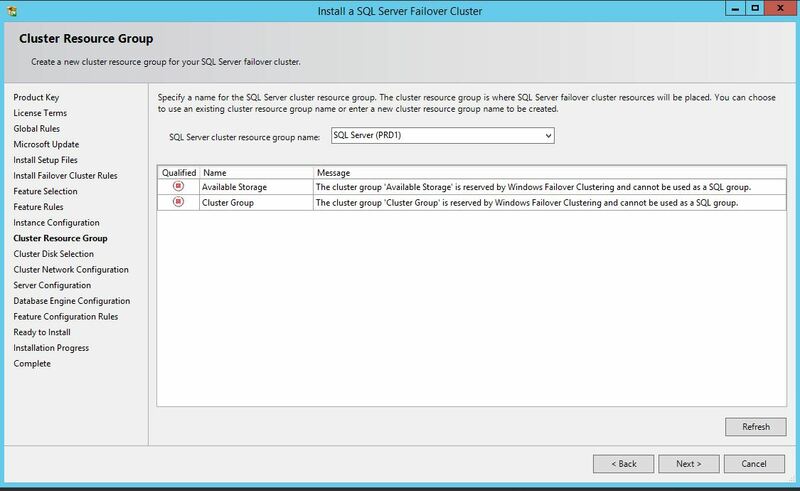 See here for more details on locating your Cluster Group for your Cluster. Let’s get into the content! 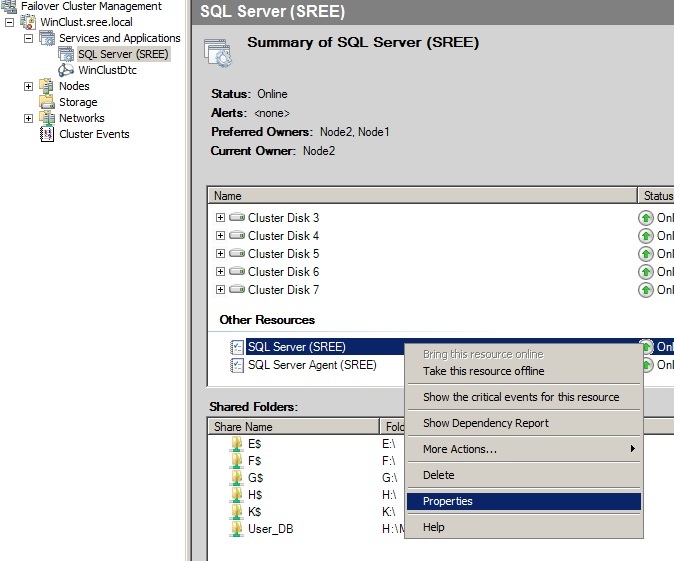 As you can see in the below Screenshot, I’ve my SQL Server running on Node2. But How about my Cluster Group? 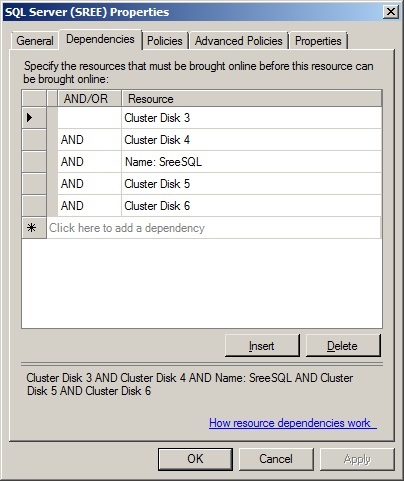 I would simply issue “Cluster Group” from my cmd prompt for getting that info. 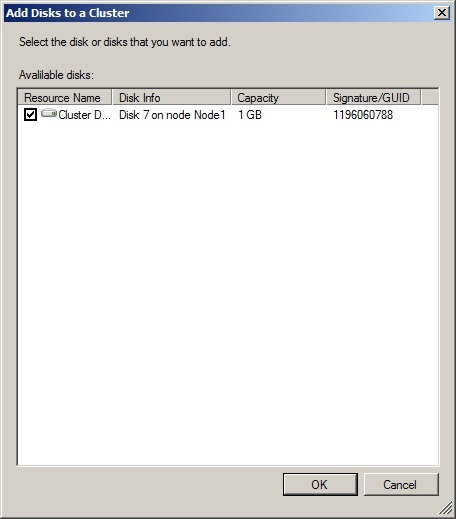 As you can see below my cluster group is running on Node1. 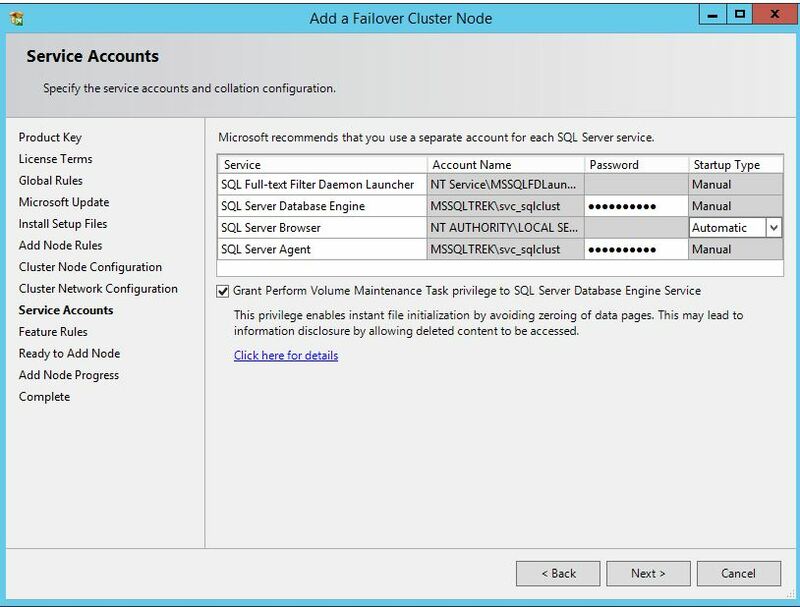 Now, How to Failover the Cluster Group from Node1 to Node2 without any SQL Services Interruptions? 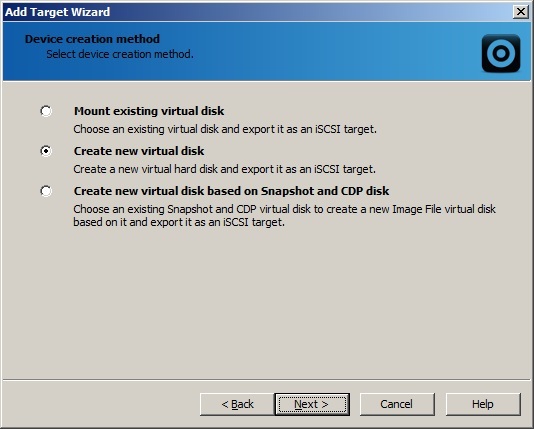 Sol 1 – Using CMD: Simply Issue the below command from your cmd prompt. 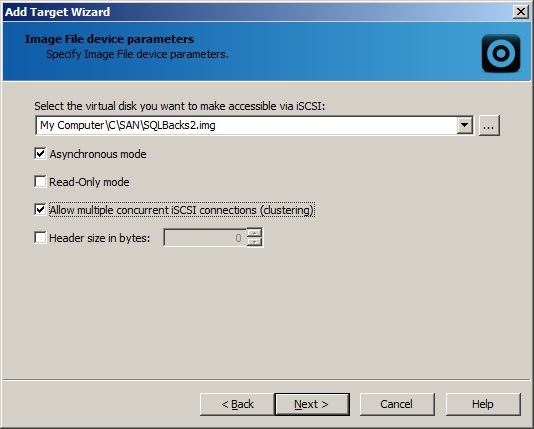 Sol2 – Using PS: Simply use Move-ClusterGroup “Cluster Group”. 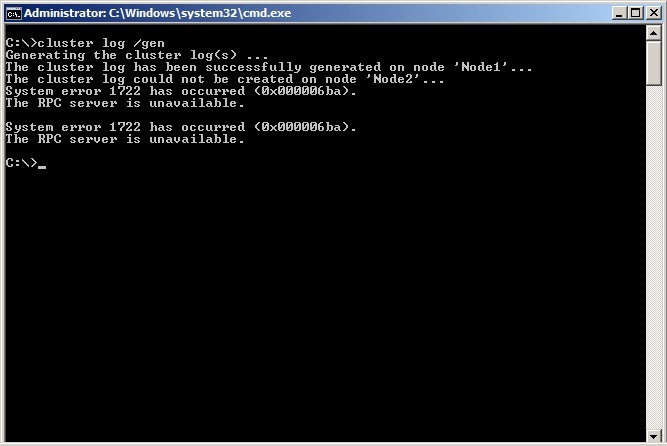 You might get the below Error if you are using Powershell for your Cluster for the First time. 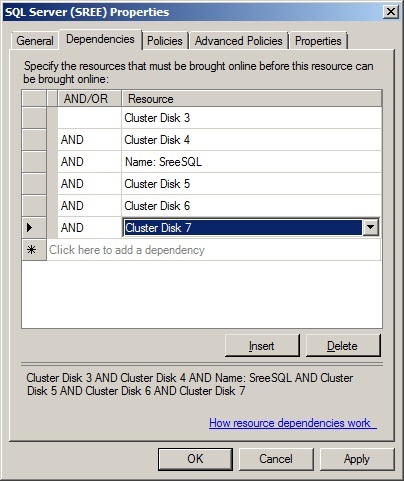 This is because you haven’t imported Cluster Module yet for your PowerShell. 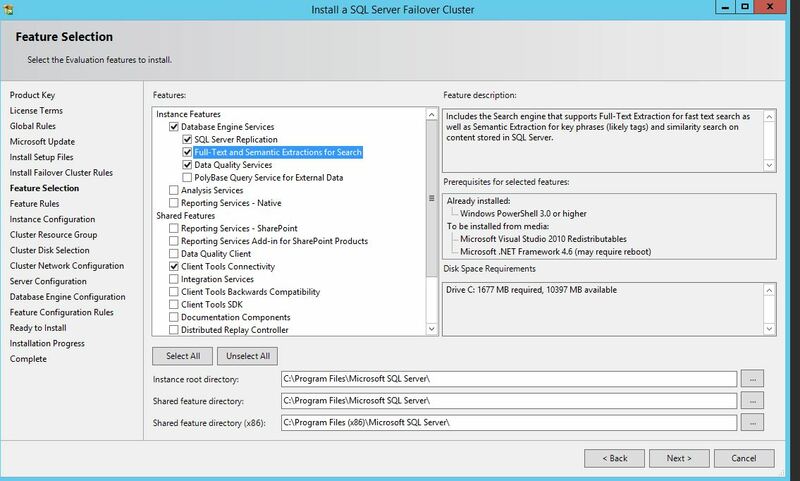 You should be good to go once you import Failover Cluster Module. For More Information on Cluster CmdLets please see here. 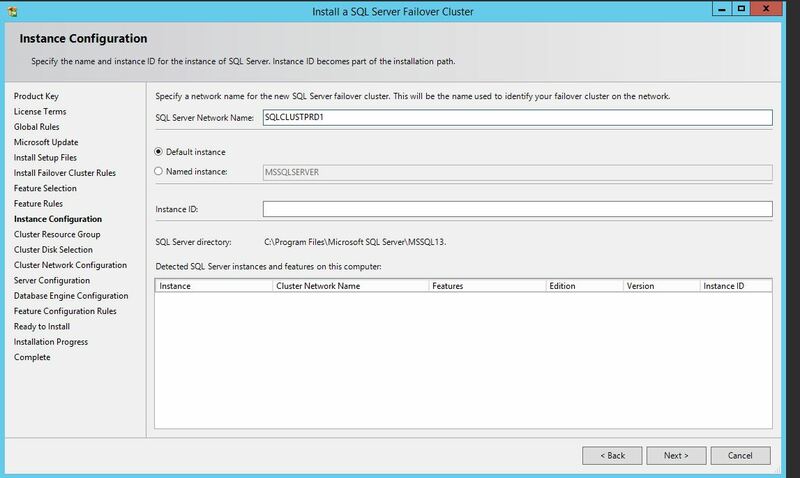 Btw, There is no way you can do Cluster Group Failover from your Failover Cluster Manager GUI unlike Windows Server 2003!! 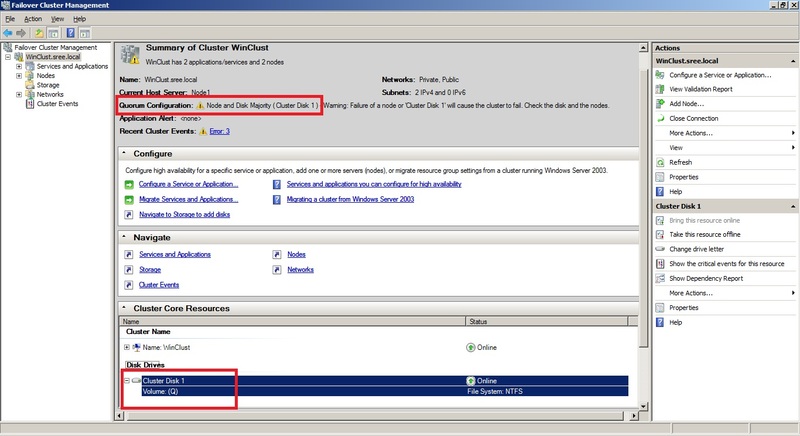 Cluster Logs in Windows Server 2008?? 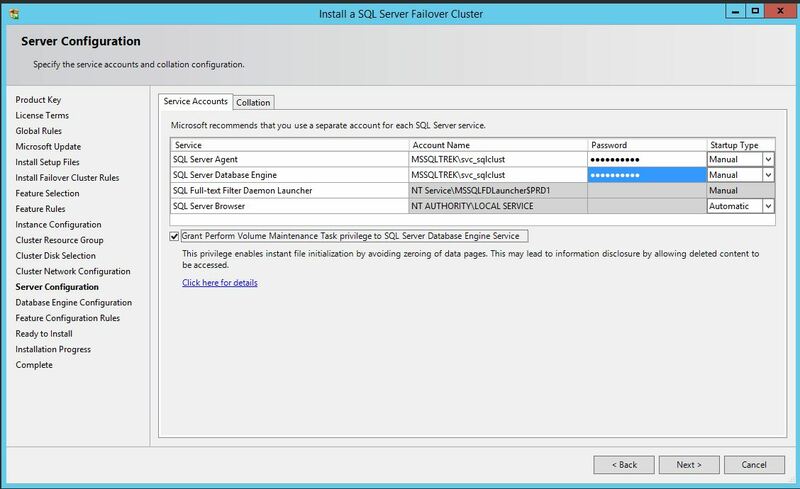 In this Blog post, let’s focus on where/how we can review Failover Cluster Logs on Windows Server 2008 and above. As most of us know on Windows Server 2003 Cluster, we used to have “cluster.log” file on each node participating in cluster, which contains debug information. 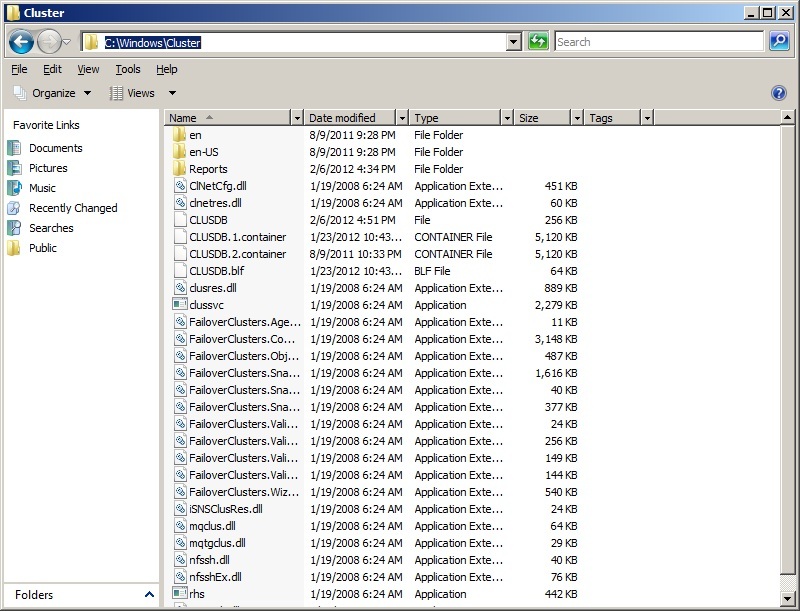 FYI, One can locate these files in “%systemroot% \ cluster” Folder. 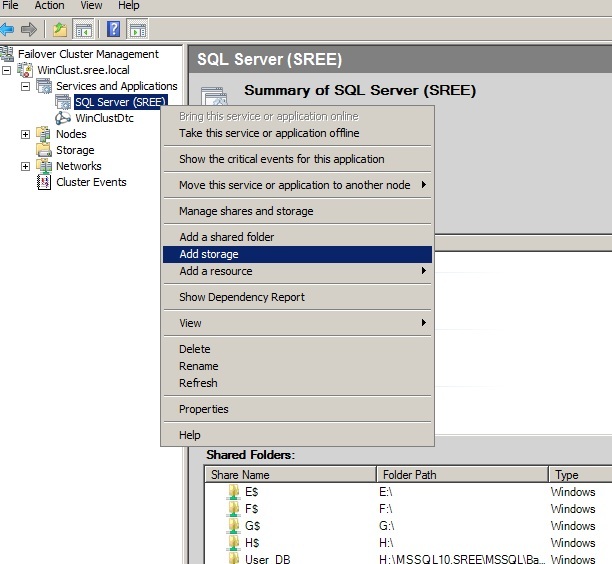 But how about cluster log files in Windows Server 2008/2008R2?? Uhuhh…It’s not something which you can review directly by navigating to systemroot folder. 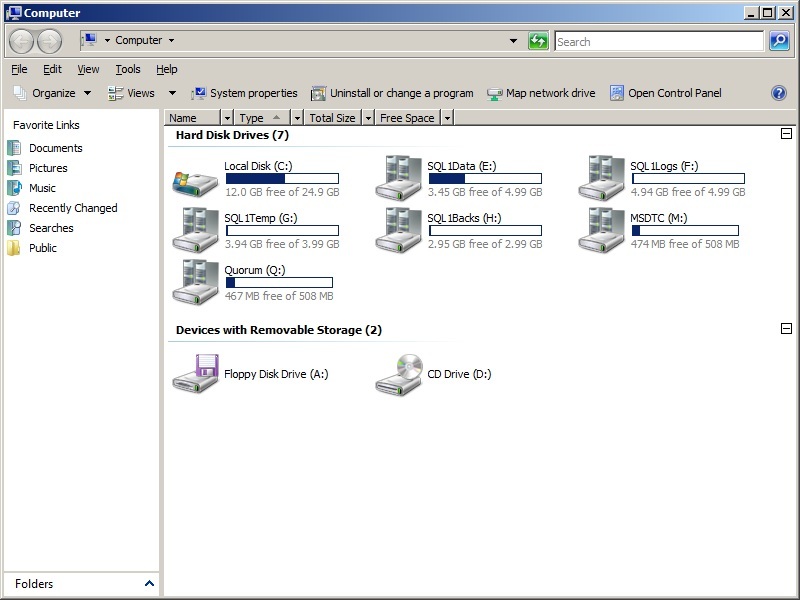 Below is the screenshot of that folder in my cluster. 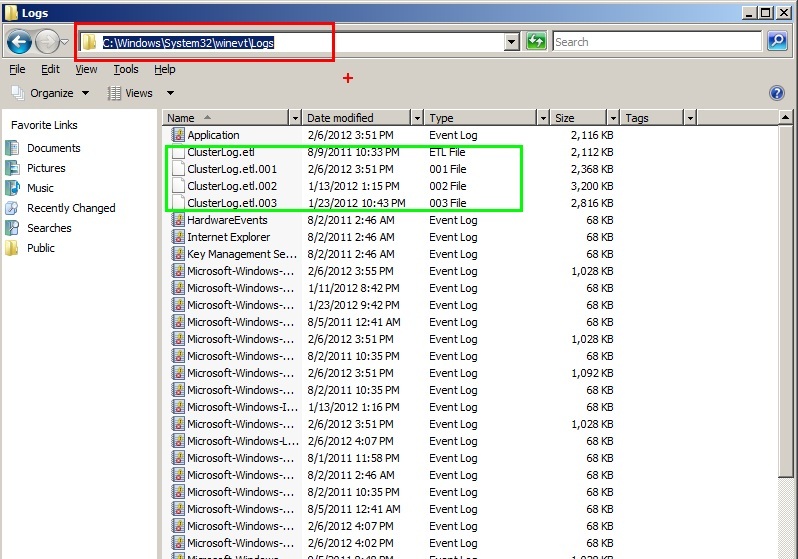 So, as any other logs, cluster logs are stored in “C:\Windows\System32\winevt\Logs” folder with “etl” extension as you can see below. Well, so How to read those .ETL files?? For that, we have to use “cluster.exe” command with “/gen” switch. Basically this will generate a human readable text file in your “Reports” folder. 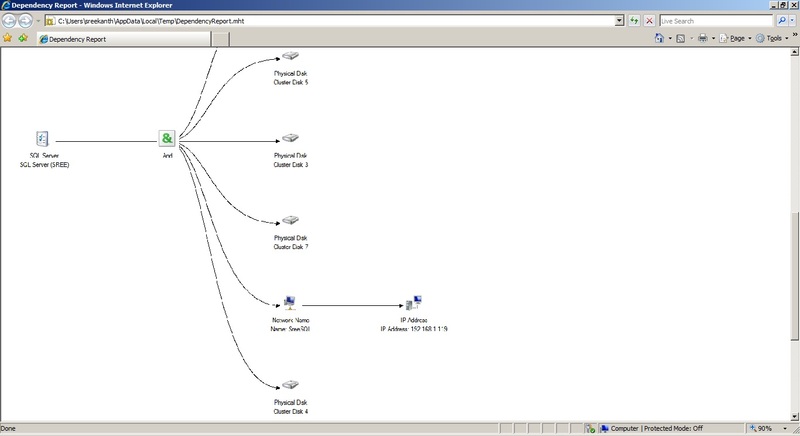 As you can see in the above Screenshot, it will communicate with all the nodes in your cluster. In my scenario, Node2 is offline(Powered down). 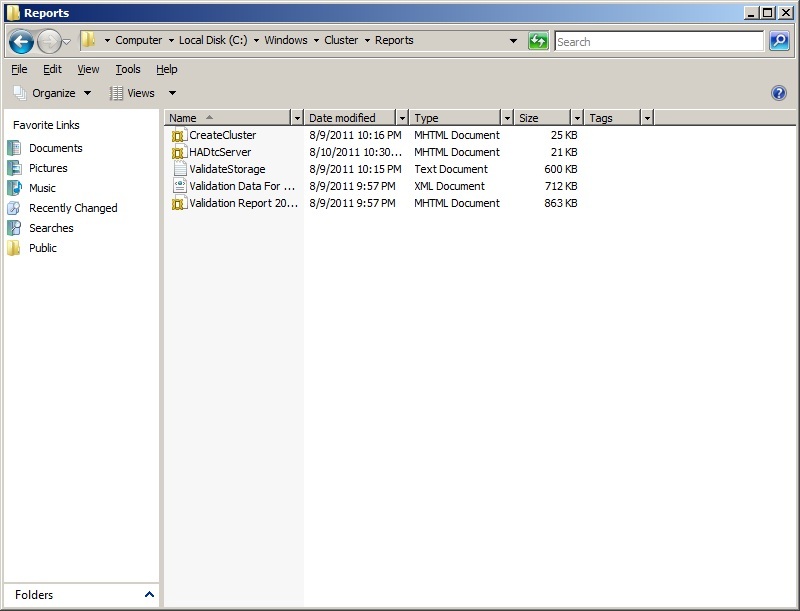 BTW, even though Node2 is down, it will create “Cluster.txt” file in your Reports Folder with related information. So, how to generate Logs related to a specific Node? You have to use “/NODE” switch with your cluster log syntax. Please see below Screenshot. As you can see, this time, we had no RPC Errors. 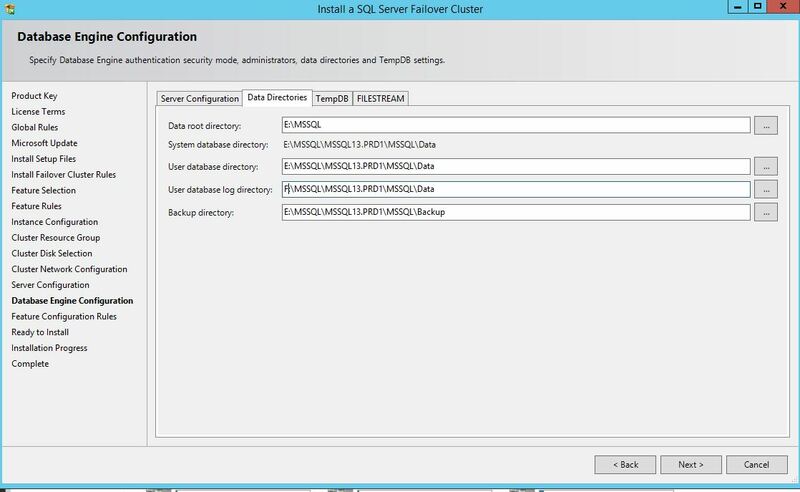 So, there is lot to explore/learn in 2008 Failover Clustering, if you are using 2003 since long time, things got changed drastically. 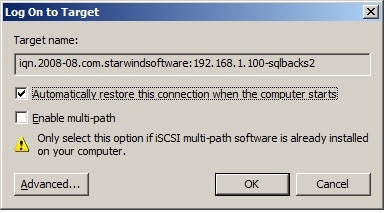 There are lot of other options/switches available with cluster.exe. Even you can limit the size if you are interested. 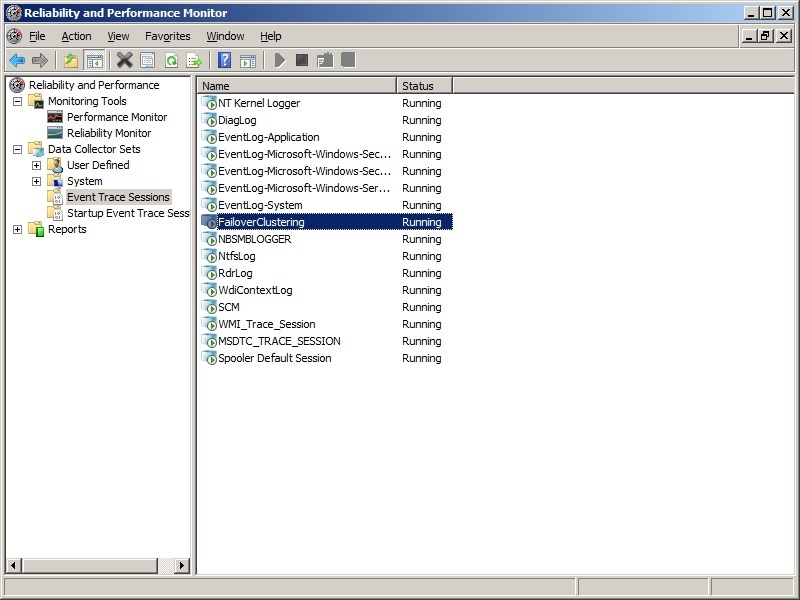 BTW, everything which I’ve shown here can be achieved via Powershell Cmdlets as well! 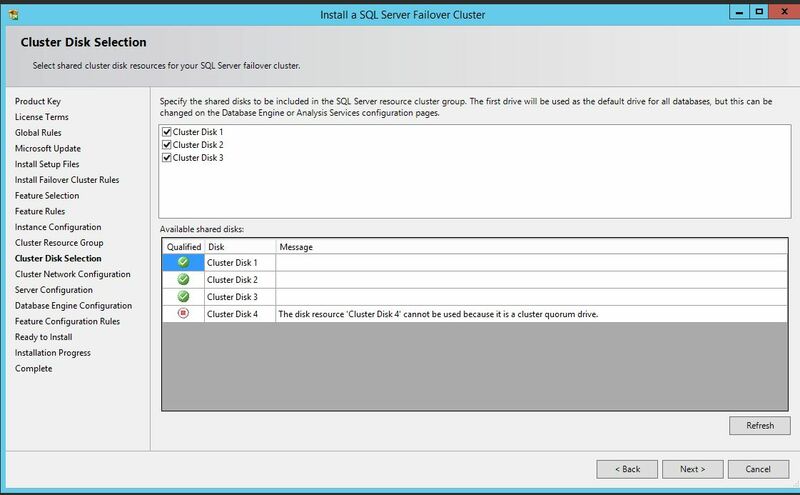 Quorum Drive in Failover Cluster(Windows Server 2008R2)? Let me share one of the interesting conversations I had couple of days ago with one of my colleagues. 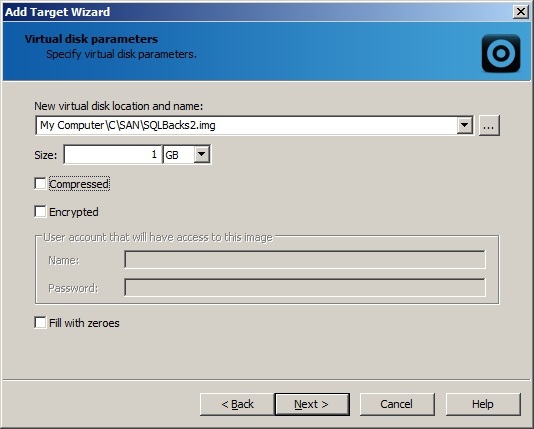 This was regarding Quorum Drive in Failover Cluster(This was Windows Server 2008R2). Let me tell you the story in short. 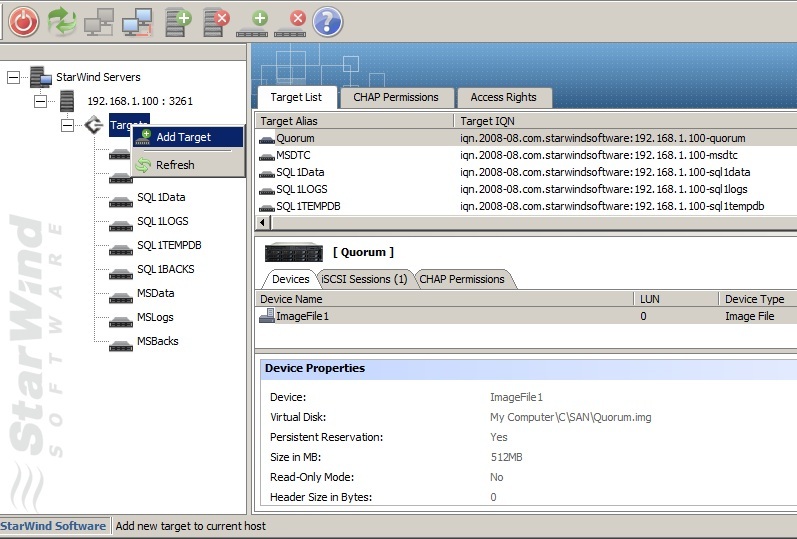 ” She had a Question regarding Quorum(Q Drive typically) disappearing from Failover Cluster Manager. 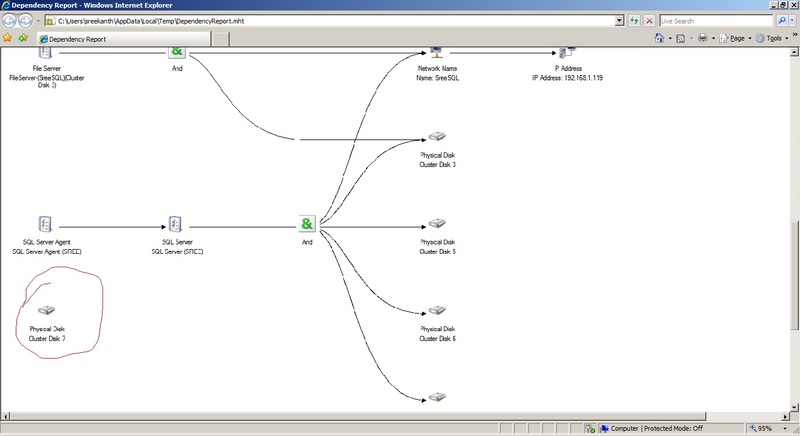 She also verified all the 3 Nodes(Remember this was a 3 Node Cluster) in the cluster and was not able to locate the Q Drive. 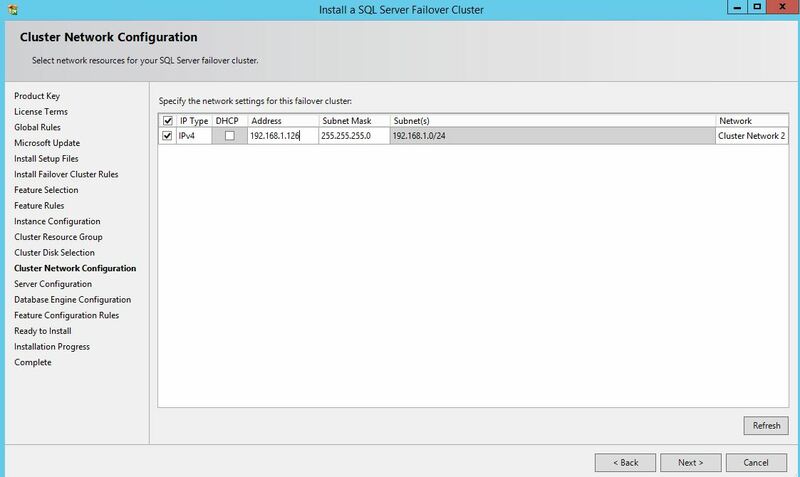 So, is this Normal in Failover Cluster?? 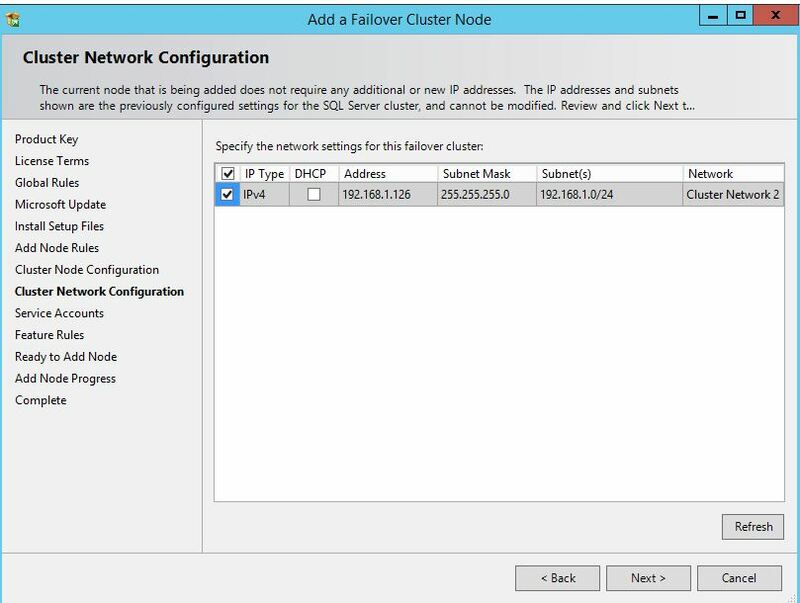 The Answer is Absolutely Yes, this is perfectly normal for any Failover Cluster(Starting Win Server 2008) with Odd Number of Nodes. 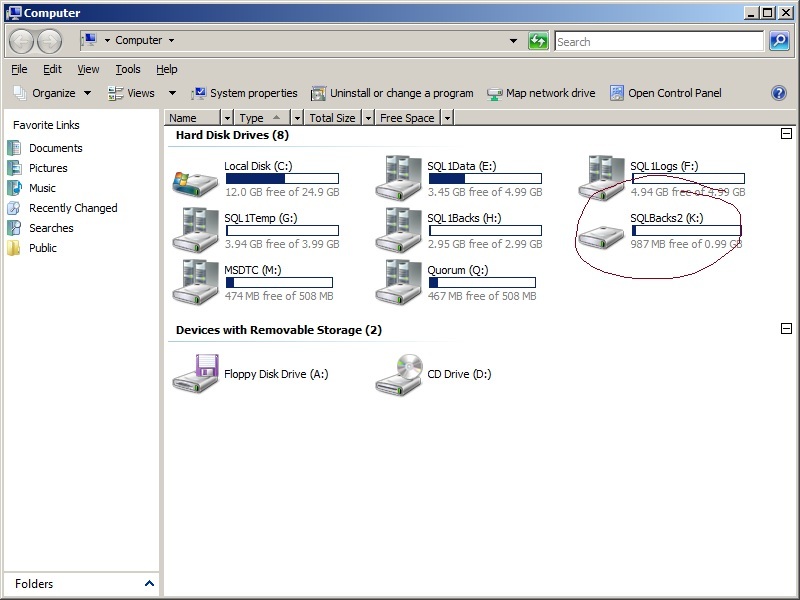 Quorum Drive is not mandatory anymore starting Win Server 2008. 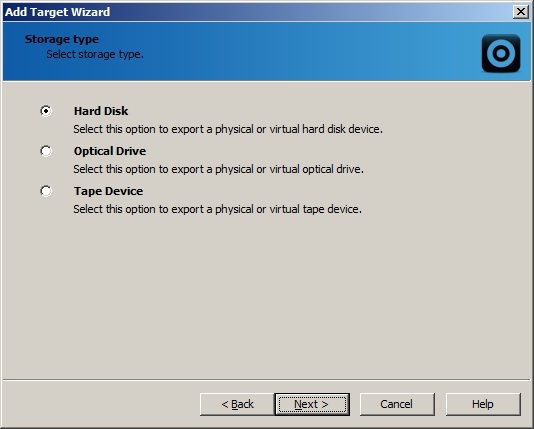 This might be really confusing for folks who are coming from Windows Server 2003! Yes, you heard it right..There is no need of having a dedicated Drive to act as Quorum. 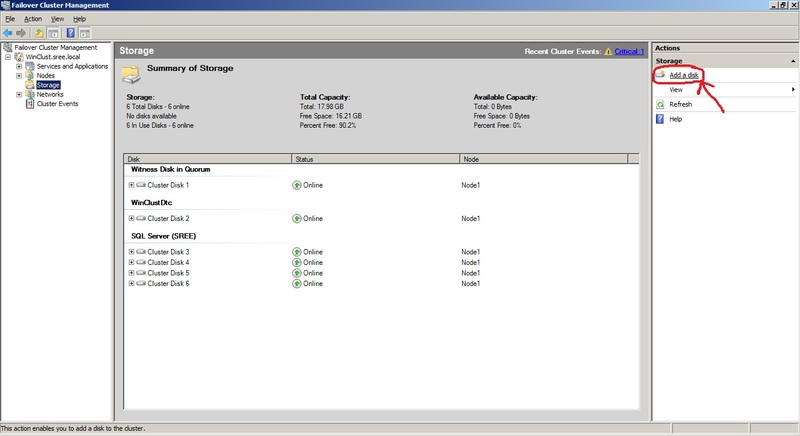 In this case our Cluster Quorum was configured as “Node Majority“. In Other Words, all the nodes will be participating in forming a Quorum and will be voting. If one Node dies, we still have 2 nodes Up and Running(so, we still have Majority of votes) and hence our cluster will be running without any issues. If 2 Nodes dies, majority of Nodes are down, at this point our cluster goes down. The basic idea is to avoid single point of failure! Node Majority: Each node that is available can vote. The cluster functions only with majority of the votes. – For Odd Number of Nodes. 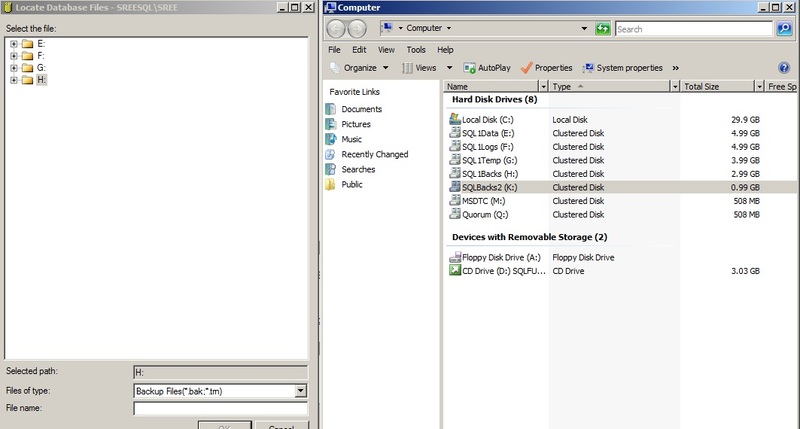 Node and Disk Majority: Each node + a Dedicated Drive(Typically Q) will be voting. – For Even Number of Nodes. 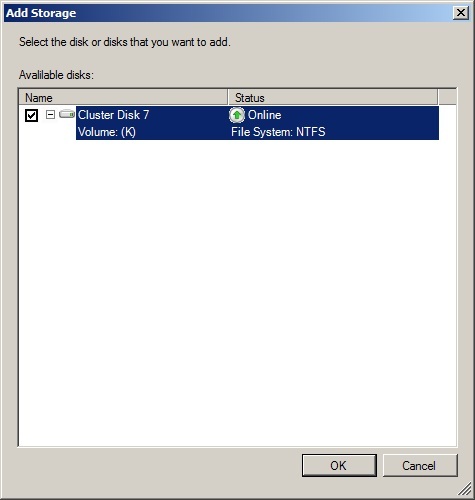 No Majority(aka Disk only): This is what we used to have till Windows Server 2003, where a dedicated Disk will be acting as a Quorum. 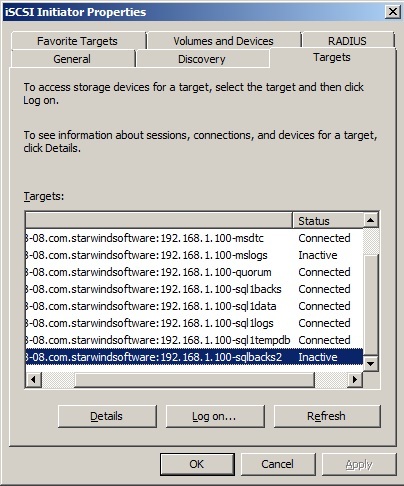 Note: Leave the Quorum Config as is, chosen by windows by default when configuring the cluster. 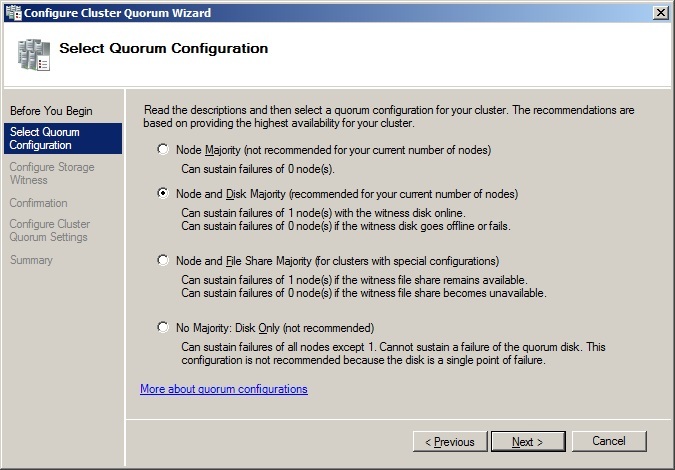 Windows is smart enough to choose appropriate Quorum configuration for your cluster. Change only if you are sure about what you are doing. 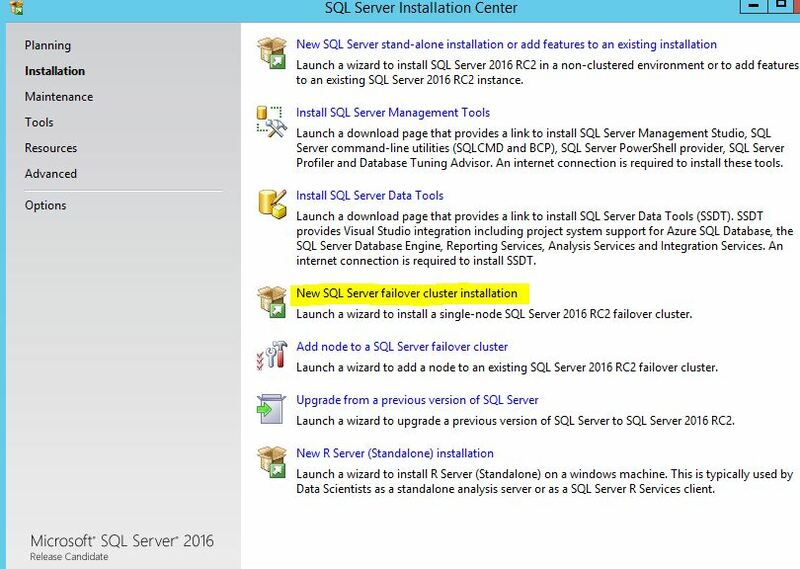 Also, please note that Quorum configuration can be changed any time even after creating a cluster. 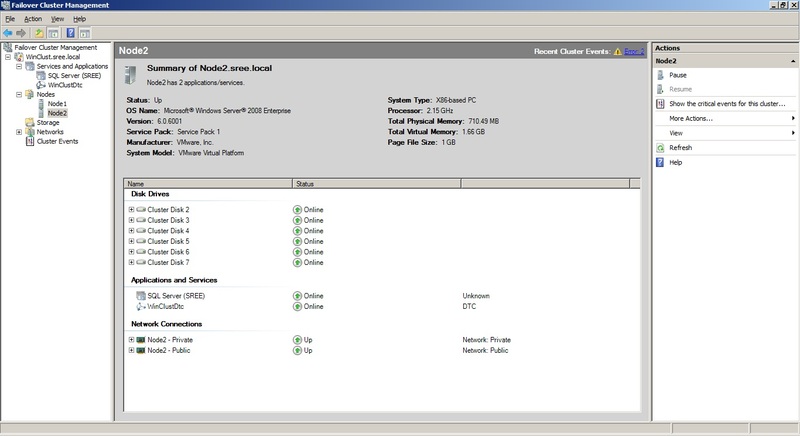 In My lab, I’ve a 2 Node Single Instance Cluster. 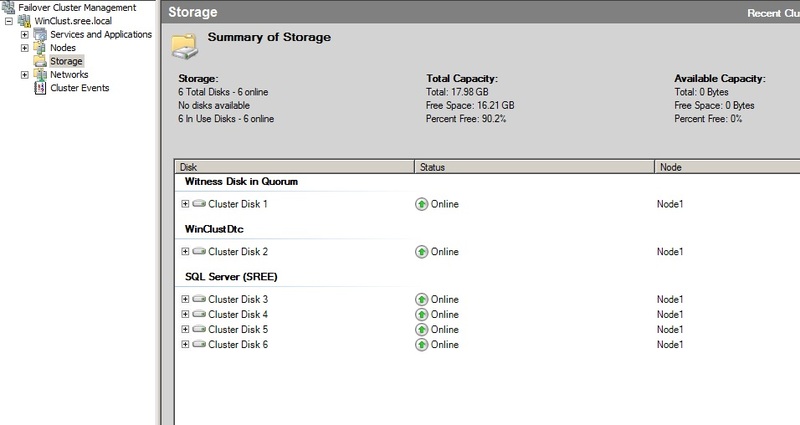 So I’ve Node and Disk Majority as my Quorum. Please see below screenshots. 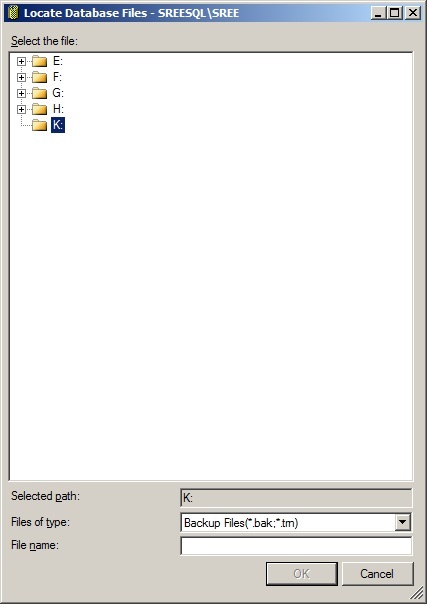 How to change the Quorum Configuration? 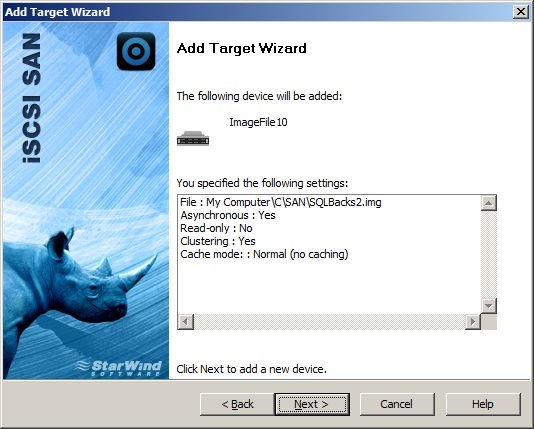 Right click on your Windows Cluster and choose More Actions as shown below. Now, you can click Next and choose your Quorum Configuration type and proceed further.